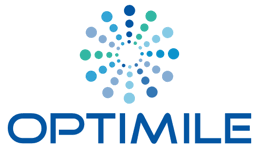 Optimile is a dynamic, devoted and ambitious Software-as-a-Service company, situated in Gent, Belgium. We have been in the mobility business since 2009, starting as a platform provider for companies active in the E-mobility industry. As of today, we have enriched our service provider platform with additional MaaS-services, including public transport, taxis, car sharing, bike rental, EV charging and much more. This way a broad audience all over Europe can take advantage of an innovative mobility service. We believe that our increasingly connected and smart solutions will help change the face of mobility. That is why we offer our platform to all kinds of MaaS-players, such as leasing companies, fuel station companies, HR businesses, banks, … Trying to give as many as people possible the ultimate freedom to use a wide range of mobility services in an efficient and flexible way. 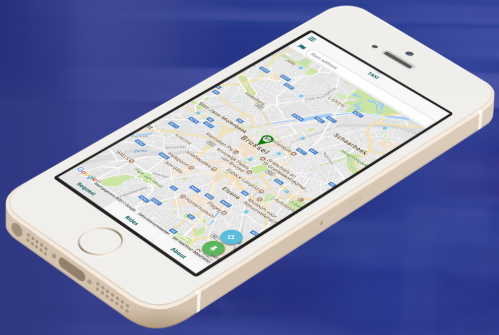 This white-labeled Mobility-as-a-Service Platform (MaaS) gives you the ultimate freedom to offer a wide range of mobility services to end-users in an efficient and flexible way. MaaS combines transportation services from public and private operators through a unified gateway that creates and manages the trip. Users only need one single account to cover this full service.